Christians around the world are suffering and in desperate need. 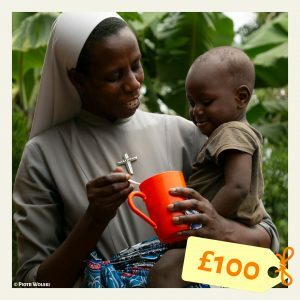 Our range of Gifts of Faith you can help change their lives forever. Your Gifts of Faith could support farming projects in impoverished areas of Africa; Provide Transports for the Church to reach remote areas around the world or supply Christmas Parcels to Children in war-torn Syria. 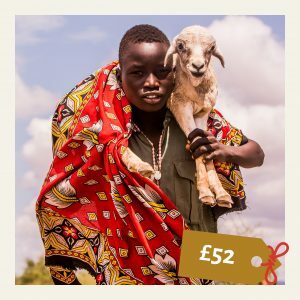 Gifts of Faith are a joyous opportunity to give Christ’s love and charity to some of the poorest parts of the world and help Christian communities. Sisters around the world dedicate their lives to helping their communities, but often face living in poverty themselves. Your gift can support a Sister in countries such as D.R. Congo with accommodation and food. 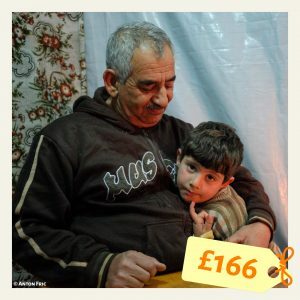 You can support a refugee family, for a month, in countries such as Syria with essentials they need to survive including food, medicine, clothing and hygiene items. In many regions today, the faithful are so poor that they cannot support their priests. 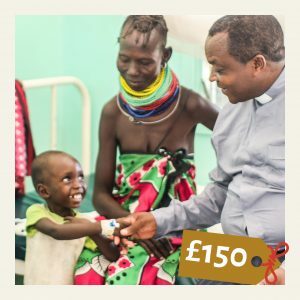 You can support a poor priest today as they continue playing a vital role in their communities. Syrian Christians who fled the bombed out city of Homs are slowly rebuilding their lives. Your gift of a food basket can help sustain a family of 6 for up to a month, with food such as rice, oil and canned goods. In countries such as Pakistan strict blasphemy laws means Christian groups are often targeted and falsely accused. Help us support Christians with no one else to turn to with legal aid. ACN supports the construction and restoration of churches, chapels and parish buildings. Your gift will repair or build a church in places such as Haiti. 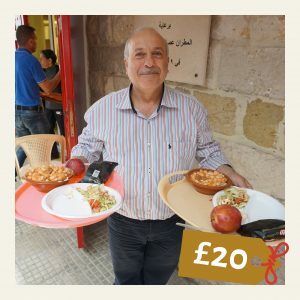 Provide the next hot meal for a needy family in any of our relief kitchens in the Middle East. Support ACN projects providing urgent assistance to the wounded who are in dire need around the world. Pass on the Faith to future generations by providing 10 ACN Child’s Bible to the Church in need around the world. Provide farming stock to help support religious Sisters and brothers, as they minister to the poor and helpless. Provide transport for priests and Sisters who struggle to reach remote parts of the world. Your Parish can support the construction of new churches. In countries such as Haiti the population has grown rapidly over recent years and ACN is helping to construct new churches for the growing Catholic communities. 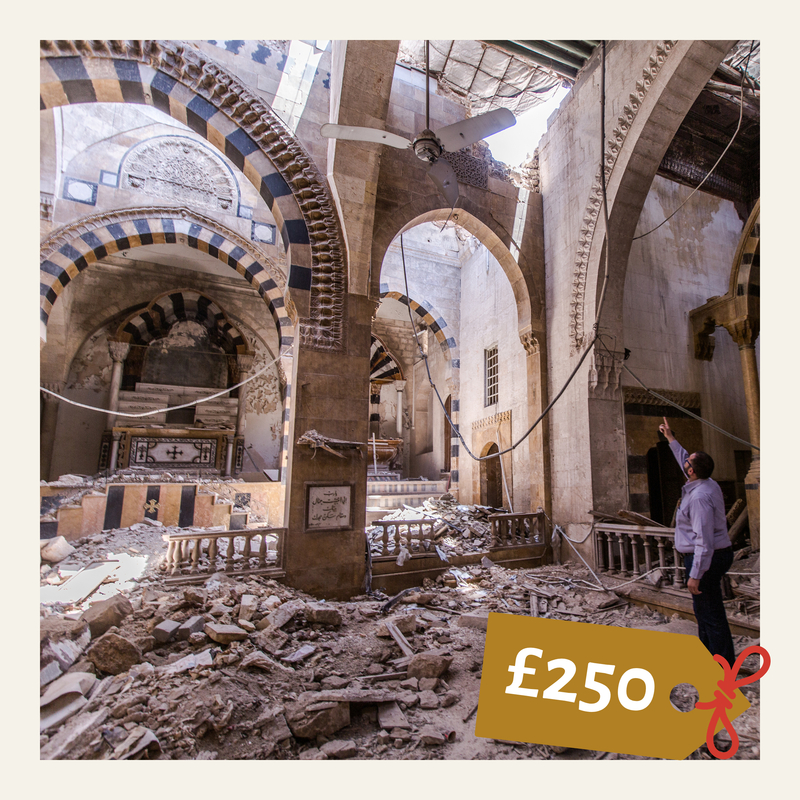 Many churches in Syrian and Iraq have been destroyed by extremist attacks and ACN supports the rebuild of these places of worship. Will your Parish support us to build new parishes?